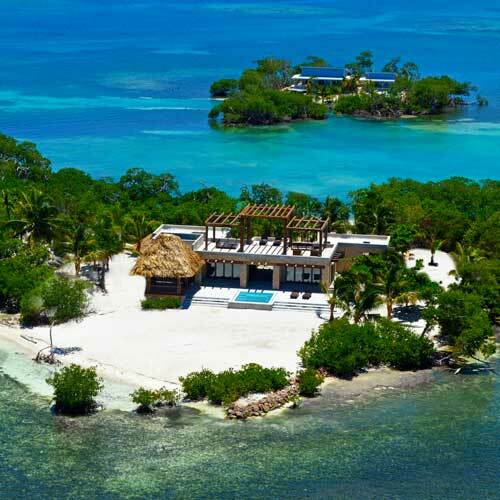 Placencia, Belize was rated by the New York Times as one of the Top Places to Visit in 2017. Our tours are scheduled each month, but space is limited. Reserve your spot on an upcoming Discover Belize Tour and we’ll connect with you to help schedule your trip. The cost of the trip will be credited back to you when you purchase a vacation home.